At only $6 this Trader Joe’s exclusive is the real deal, the La Ferme Julien Rosé. A rosé blend of Cinsault, Grenache and Syrah from France. The wine is made in the Saignée method where pink juice from the early stages of red wine fermentation is bled off and vinified as a rosé. 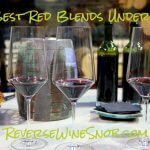 Since this method is commonly used to increase the concentration of red wine, many consider rosés made using this process to be a byproduct of red wine rather than a true rosé. We say bah humbug to that. 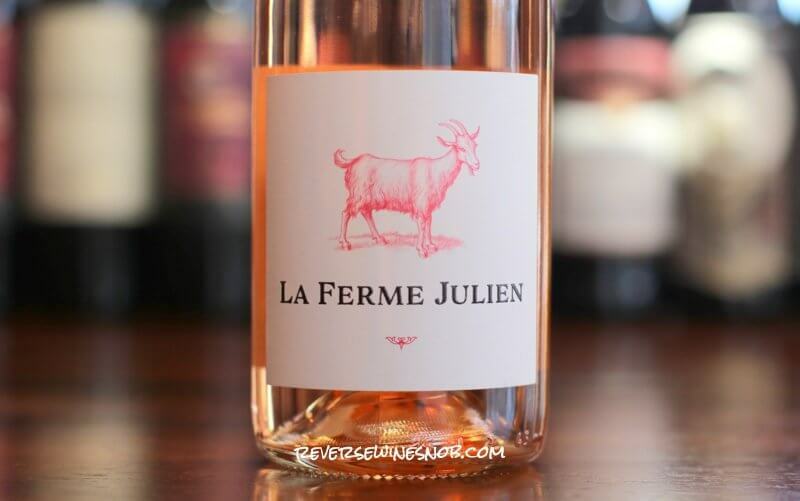 The La Ferme Julien Rosé is available exclusively at Trader Joe’s for just $5.99. Imported by International Wine Imports. 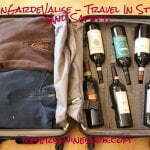 Great and real character in a wine comes from all of the elements, soil to screw cap. For the Perrin family, who have been producing great wines in the South of France for over a century, this is not just philosophy, it’s practice. For instance, they never use chemical fertilizers, opting for natural compost produced on their vineyards. And rather than doctoring their vines, they allow naturally occurring nutrients in the soil to enhance the plant physiology. That’s how they get healthy, balanced grapes, the essence of quality wines with great character. It’s that simple. The result? 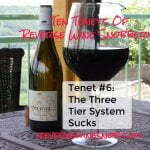 These wines are balanced, dependable and subtle, best experienced with food. 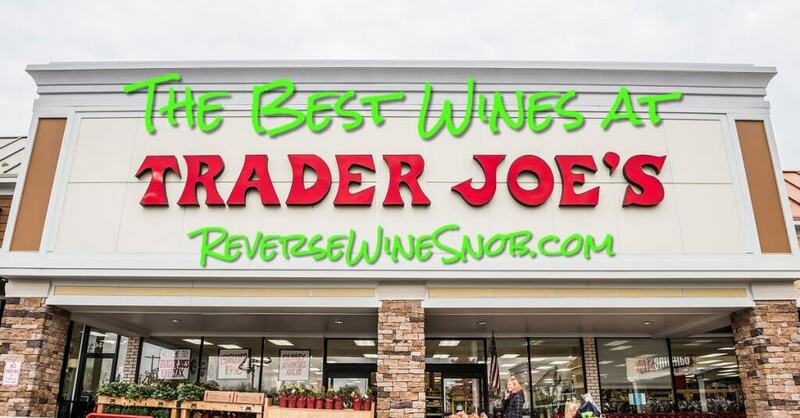 Add their price tag and you have a wine with straightforward appeal. The 2018 La Ferme Julien Rosé begins with a very pleasant, aromatic nose full of citrus and berry, some light floral notes and just a touch of tomato plant. Tasting the wine reveals it to be just a really nice dry rosé. The fruit is fresh and tart in the mouth and the wine is lightly sweet with good acidity. It’s quite refreshing and at only $6 you really can’t ask for much more than this. It ends with a touch of salty minerality on the long, dry finish of tart fruit. This is the real deal – an authentic, excellent tasting rosé that will pair well with lots of different foods. The La Ferme Julien Rosé is made by Famille Perrin, who also make the popular and widely available La Vieille Ferme Rosé with the chickens/roosters on the label. This version with the goat on the label is made exclusively for Trader Joe’s. 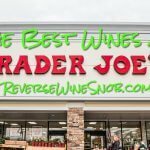 If they are not the same wine, they appear to be very similar. We’ll have a review of the chicken version in a few weeks. You can also find more of our favorite Rosés here. 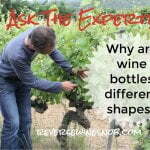 Why Are Wine Bottles Different Shapes? Ask The Expert!